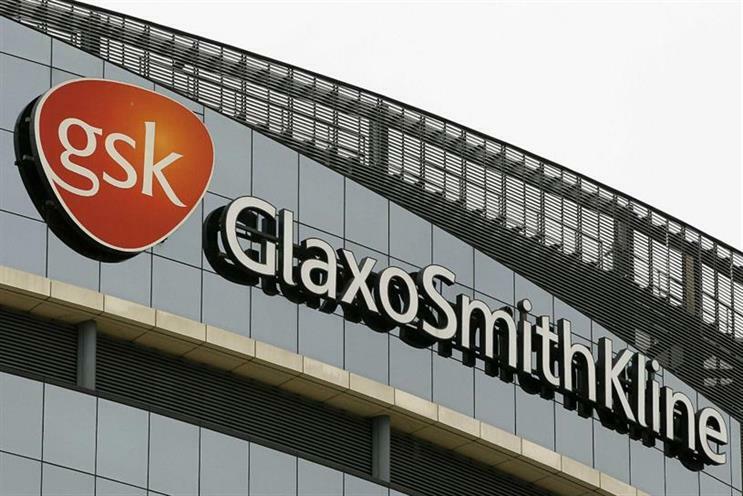 Pharma giant GlaxoSmithKline has reportedly launched a review of its £1.3bn global media agency arrangements, putting MediaCom and PHD on alert. The review, which is being handled by ID Comms, comes less than three years after GSK awarded its European business to MediaCom, while PHD was handed its US media account. Both agencies had retained the accounts in 2015 following a global media review, after having been first appointed in 2013. A year later, GSK completed an agency review for the other parts of its marketing comms business by hiring nine agencies, including Grey and Saatchi & Saatchi for advertising. GSK's agencies were appointed to work on the company's seven power brands (Sensodyne, Parodontax, Poligrip, Voltaren, Panadol, Theraflu and Otrivin) and 12 core brands (Biotene, Contac, Flonase, Excedrin, Fenbid, Tums, ENO, Horlicks, Physiogel, Lamisil, Fenistil and Abreva/Zovirax). MediaCom and PHD would not comment and referred Campaign to GSK. A spokesman for GSK said: "GSK periodically reviews its media buying arrangements to ensure they are continuing to deliver the best value to the business." This story was updated at 8.30am on 9 May to include GSK's comment.